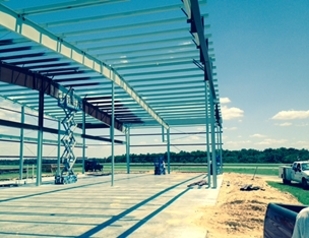 Craft Steel Works is an experienced and creative steel building company. Our years of experience in the commercial and residential construction industry have provided us with unique knowledge and expertise which we use to create the best steel building solution for you. 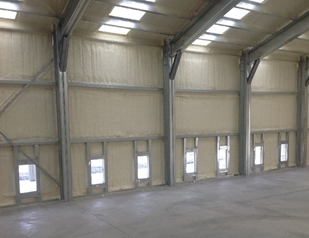 When it comes to steel buildings we want everyone to know they’ve got options from the design & selection of the steel structural frame, to the walls, insulation, roofing, and exterior finishes. We provide you with the best combination of materials to create a custom building that works for you & we also offer financing options to get your building completed. 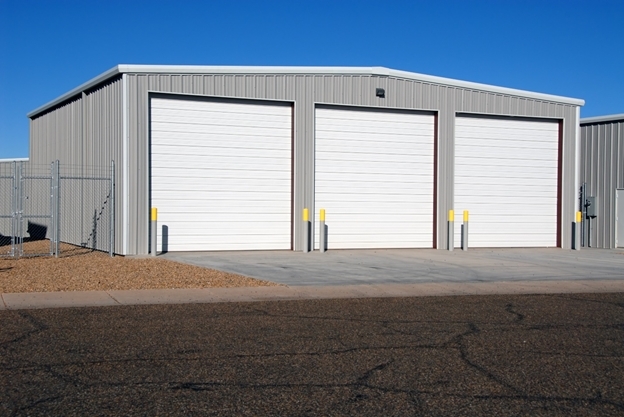 We work with a variety of metal building systems and each have their place. There is no one core structure or exterior panel system that solves every individual need or preference. Our knowledge base and experience allows us to review requests and offer the perfect steel structure for you based on your personal design and budget preferences. We provide customized solutions at competitive prices. DESIGNED. SHIPPED. & BUILT IN THE U.S.A.
Our headquarters is located in Orlando, Florida. However, we have cultivated relationships with suppliers and manufacturers across the country. 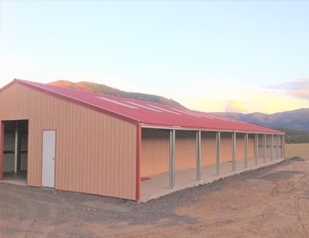 We can deliver a steel building to any state in the continental United States. We can arrange the performance of General Contracting Services in the State of Florida. Should your project require construction services outside of Florida, we would be happy to discuss some services we can provide to assist your endeavor. We are family owned and operated business when you call us you can rest assured that your request will be handled with the utmost care & consideration. We have over 35 years of experience in residential and commercial construction and as a result we have worked with every building system we could get our hands on and out of them all we like steel the best! That’s why we started Craft Steel Works. We believe in STEEL. Why? Because Steel is strong, Steel is flexible for design, Steel is durable, and Steel is economical. With today’s manufacturing techniques & the utilization of recycled materials steel buildings are no longer the old rusty manufacturing buildings or livestock barns you see in old black and white photos of yesteryear. Today’s steel buildings are high tech long lasting building solutions. 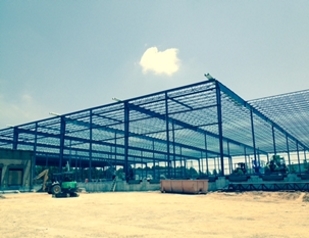 Let us have an opportunity to be your Steel Building Provider for your next project. We can help with your new building or a retrofit to your old building. Give us a call today.